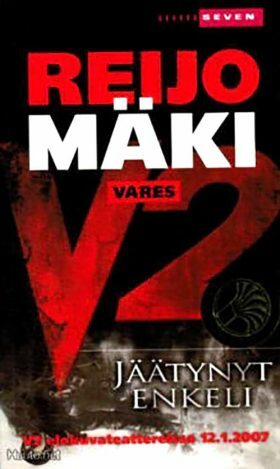 Vares is hired to solve the murder of a young woman. Vares reveals a complex network behind the crime. The investigation takes him into murky waters – both among the upper social classes and at the docks in Pori.